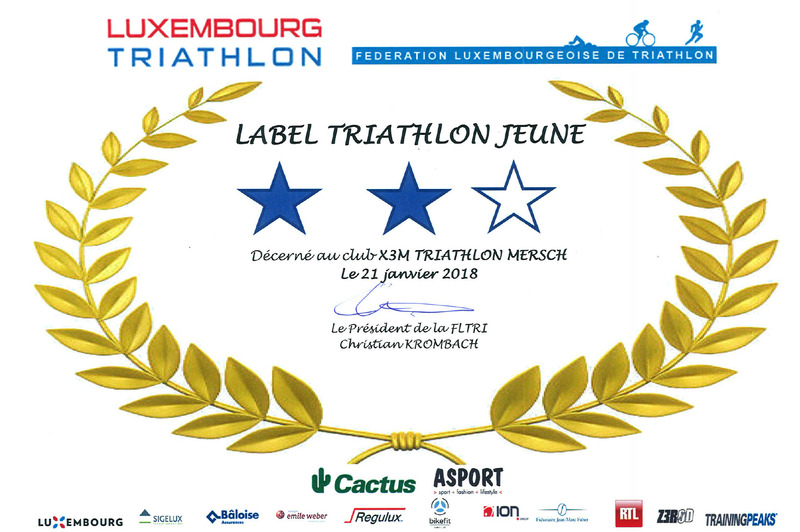 Aquathlon Vittel – X3M TRIATHLON MERSCH asbl. 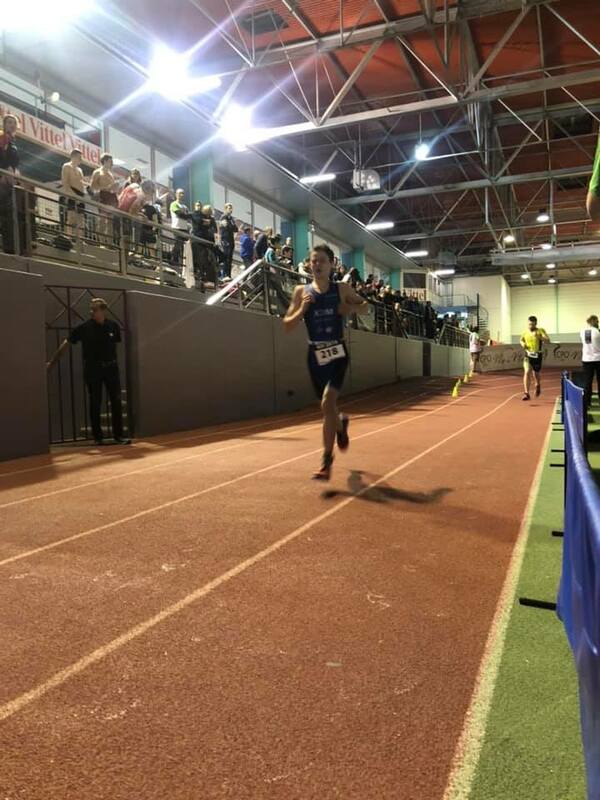 The FLTRI youth national team raced the indoor Aquathlon in Vittel [FRA] on saturday, a swim&run race covering 250m swimming and 1000m running. 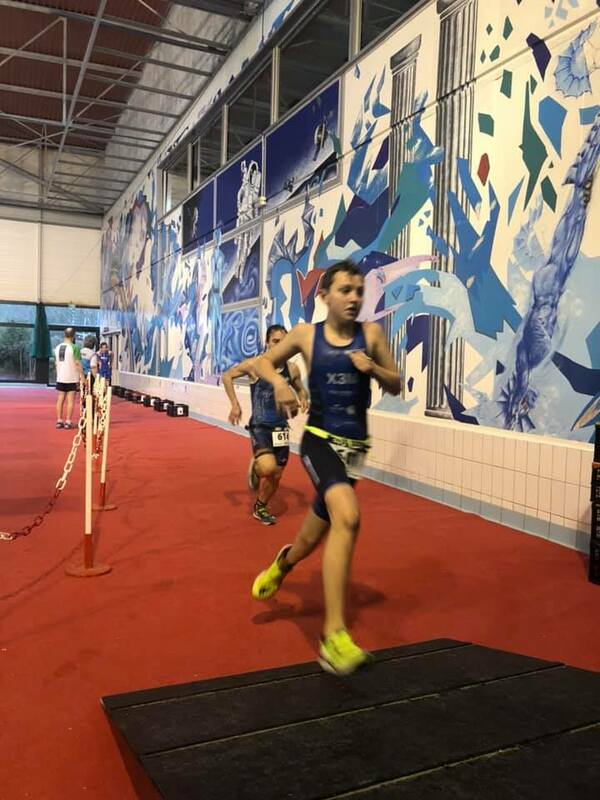 Leo Weishaar has been eliminated in the first round, Ben Smallbone and Luca Seidel reached second round in the mixed ELITE and YOUTH field. The 3 guys have been the youngest contestants in the 6 series, so they had to struggle to follow the cracks.